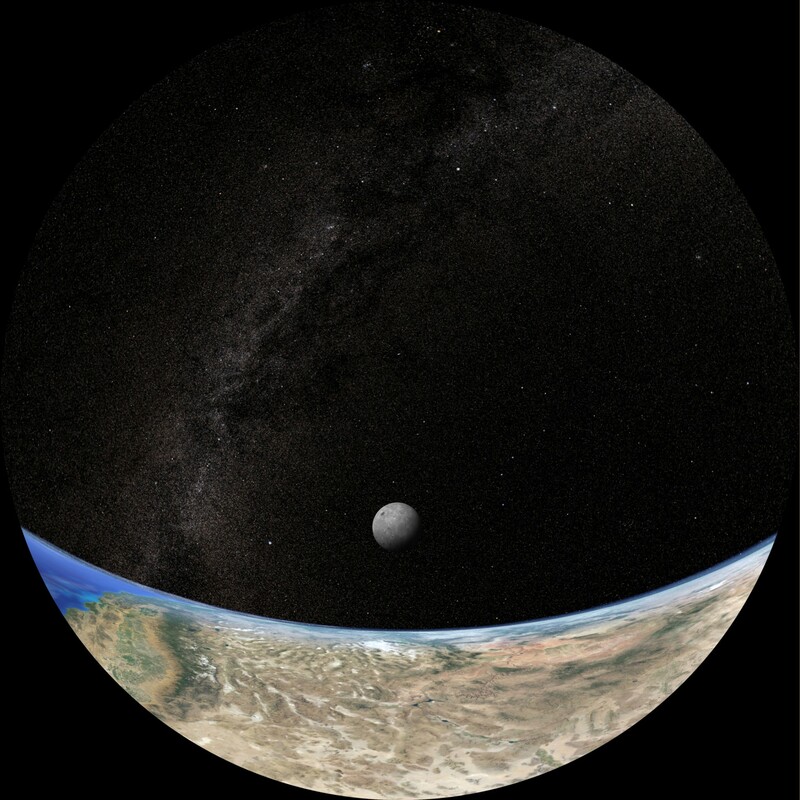 Fulldome ProContentFLIGHT TO THE MOON. LRO LCROSS. FLIGHT TO THE MOON. LRO LCROSS. 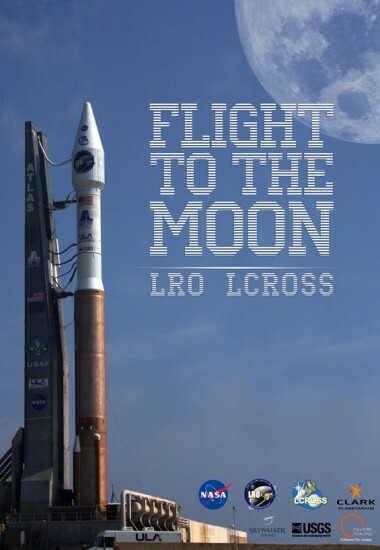 Clark Planetarium and NASA have partnered to create a mini-show about NASA’s LRO and LCROSS missions to the Moon. 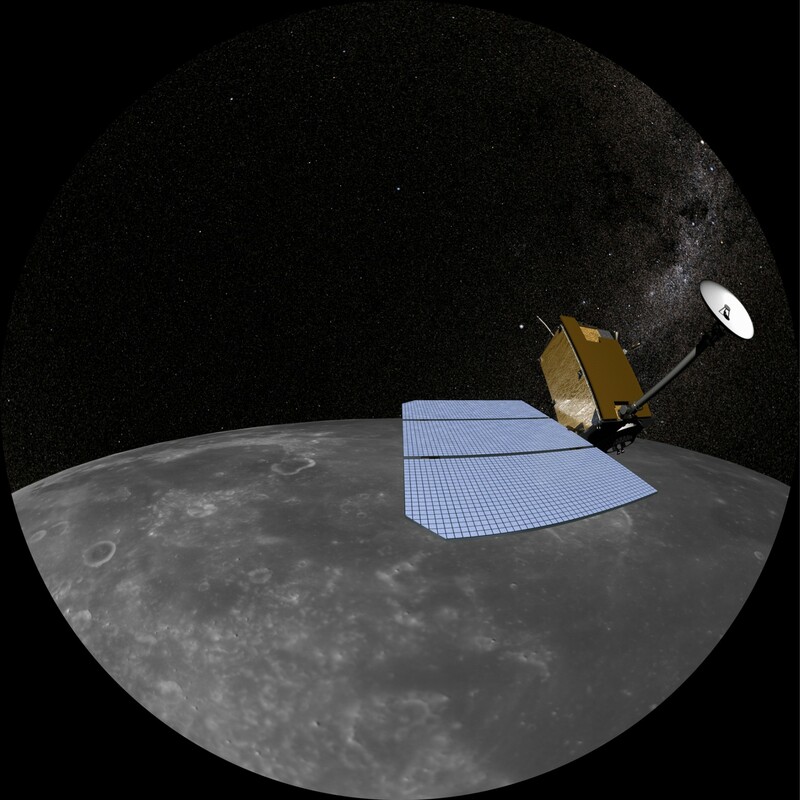 In June 2009, two unmanned spacecraft, the LRO (Lunar Reconnaissance Orbiter) and LCROSS (Lunar Crater Observation and Sensing Satellite) launched together in one Atlas 5 rocket from the Kennedy Space Center. The LRO spacecraft is mapping the moon in unprecedented detail. 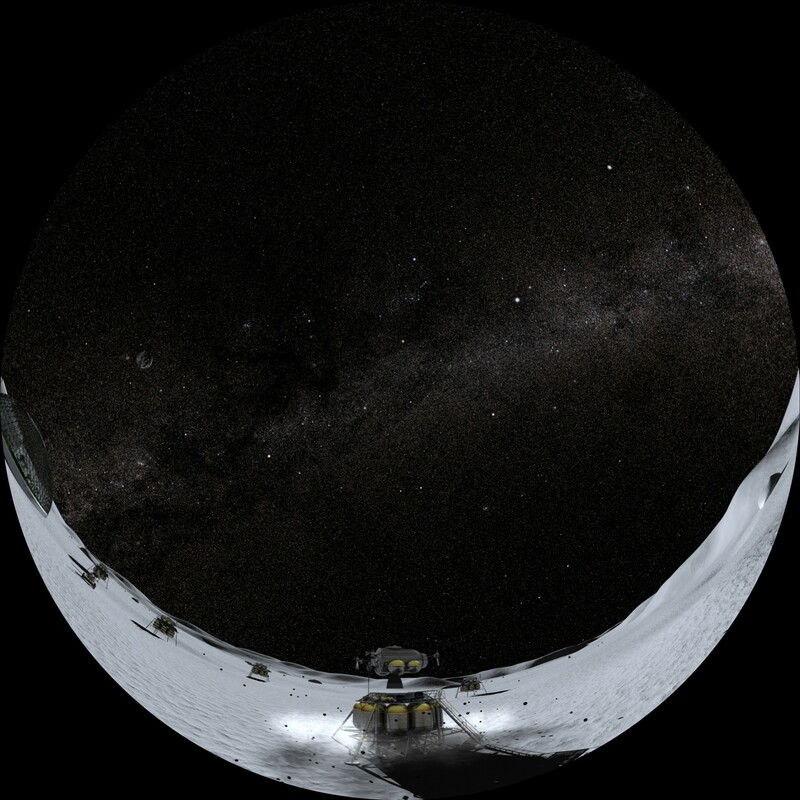 That October, LCROSS delivered the Centaur impactor into a shaded lunar crater (Cabeus) near the lunar south pole, creating a plume for the spacecraft to fly into and collect data to look for water. 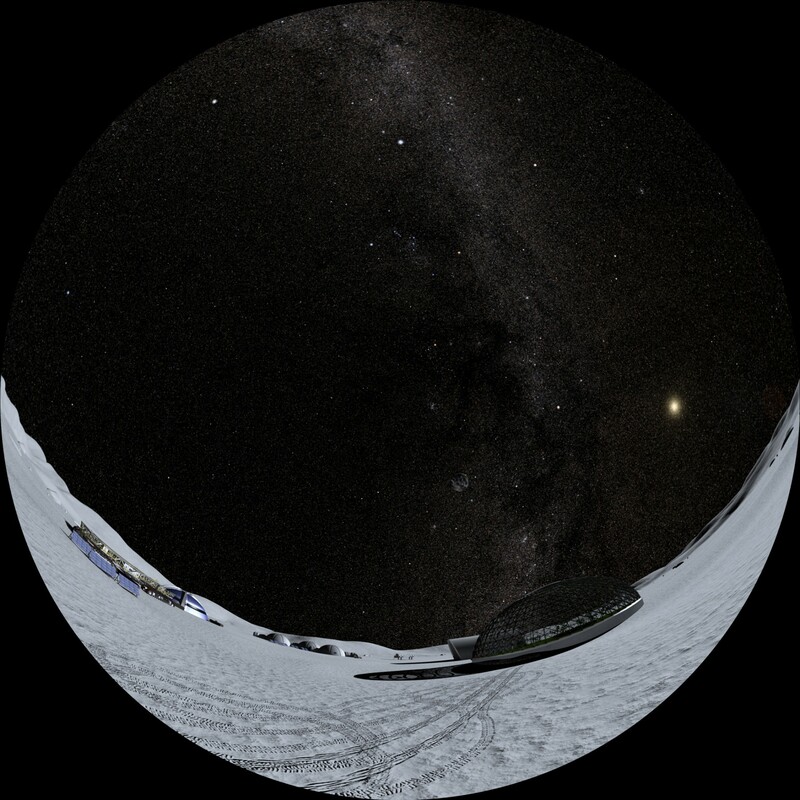 Due to the unexpectedly complex treasure trove of data returned by LRO and LCROSS about the impact, it took many months for scientific results to be released. As results came in through 2010 and new spectacular orbital photography continues to come in from LRO, we waited until 2011 to release a more comprehensive show about the mission results.